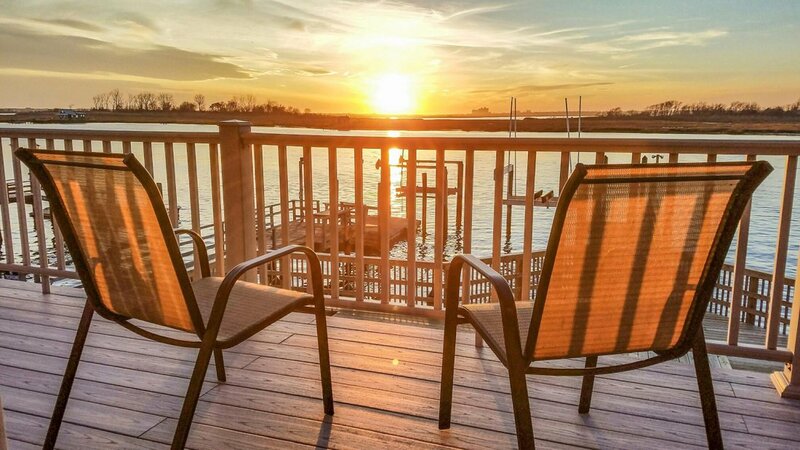 This lovely sub-section of South Bellmore is home to some of the nicest waterfront properties available, including a number located right on the open bay. Close proximity to the restaurants and shopping along Merrick Road, and nearby parks like Mill Pond Park and Cedar Creek Park, add to the popularity of this neighborhood. Elementary school aged children living in the East Bay area are served by Bellmore Public Schools. Middle and high school aged children are served by the Bellmore-Merrick Central High School District. Middle-schoolers generally attend Grand Avenue Middle School, while high schoolers generally attend Kennedy High School.